CLARK COUNTY — Just in time for fireworks celebrations across Clark County, the National Weather Service has issued a Red Flag Warning for Southwest Washington, lasting from 1-8 p.m. on Wednesday. Prime time for many citizen-led fireworks shows. Clark County officials had already issued an outdoor burning ban as of July first, meaning burn piles are illegal. Recreational fires, such as grills and enclosed fire pits, are still allowed. “Right now we have gusty winds combined with low relative humidity, which really, with dry grass and shrubs, increase the fire danger for the Fourth,” says Heidi Scarpelli, fire marshal for the city of Vancouver. This will be the second Independence Day since Vancouver issued an all-out ban on fireworks usage within city limits. There will be enhanced patrols in Vancouver, looking for anyone violating the fireworks ban. Scarpelli says so far this year they’ve issued seven citations to people using fireworks illegally. And getting caught isn’t cheap. Fines start at $500, and go up for any repeat offenses. 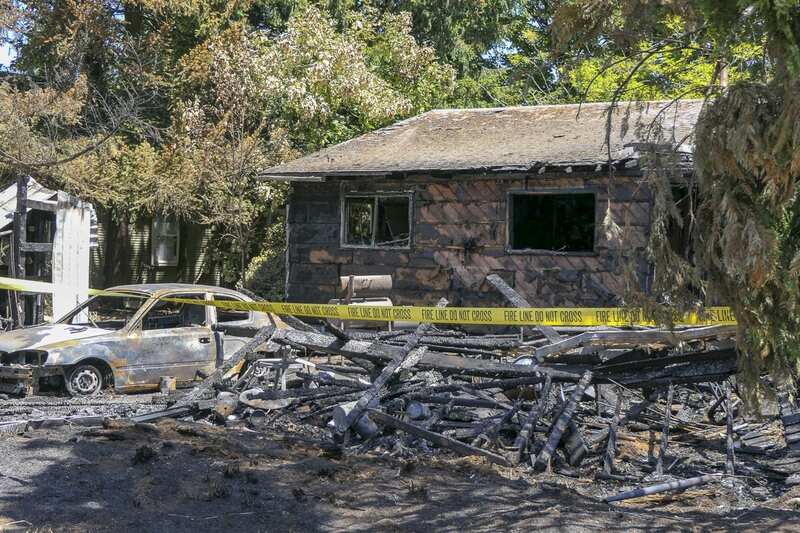 Despite the ban, fireworks are being blamed for a fire that destroyed one home and damaged another on Z Street in Vancouver, near St. Johns Boulevard, last Thursday. 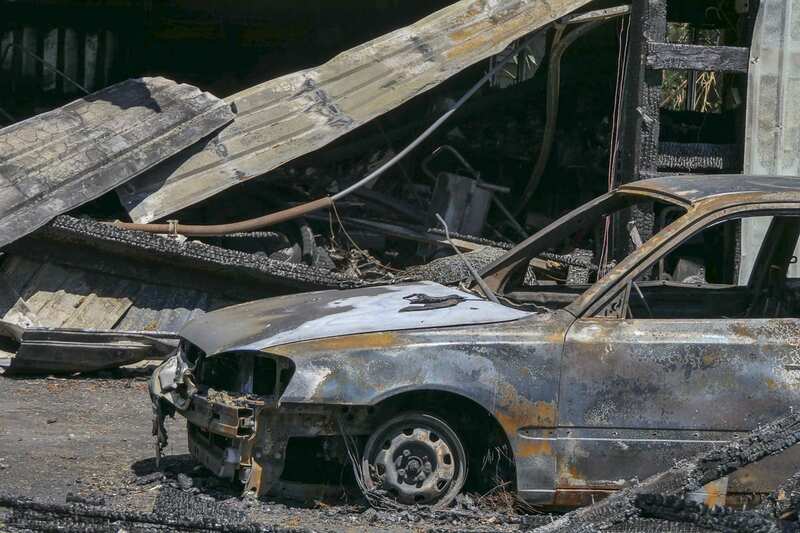 A car and two outbuildings were also destroyed. 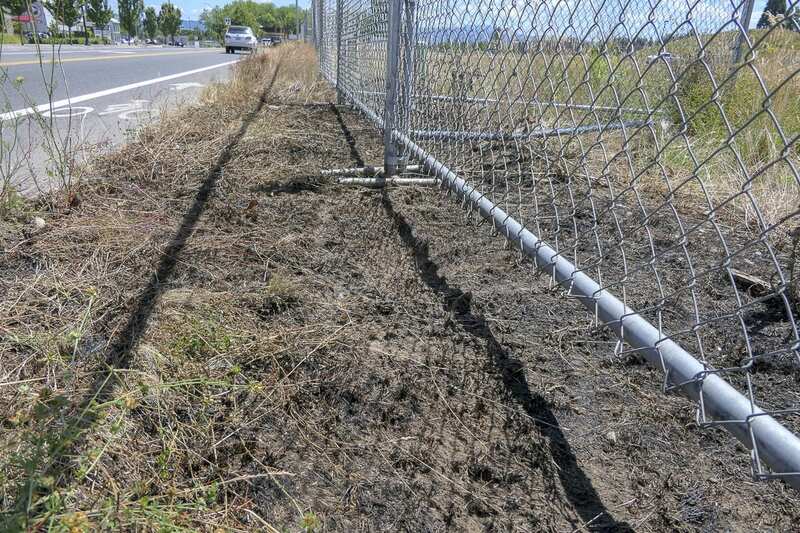 In Battle Ground, a grass fire south of the Wal-Mart store on Southwest Scotton Way was apparently sparked by a firework. It was put out by citizens and employees in the area before fire crews arrived. Starting next year, several local cities and Clark County will have new limitations on fireworks. In Battle Ground, the fire marshal will be able to ban fireworks if the fire danger is deemed to be extreme. Clark County Today has reached out to find out if conditions like what we’re seeing now might trigger a ban. We will update this story if we hear back. In Battle Ground, the fire marshal can act independently of the city. In unincorporated Clark County, the council would need to be involved in any decision to ban fireworks due to extreme fire risk conditions. 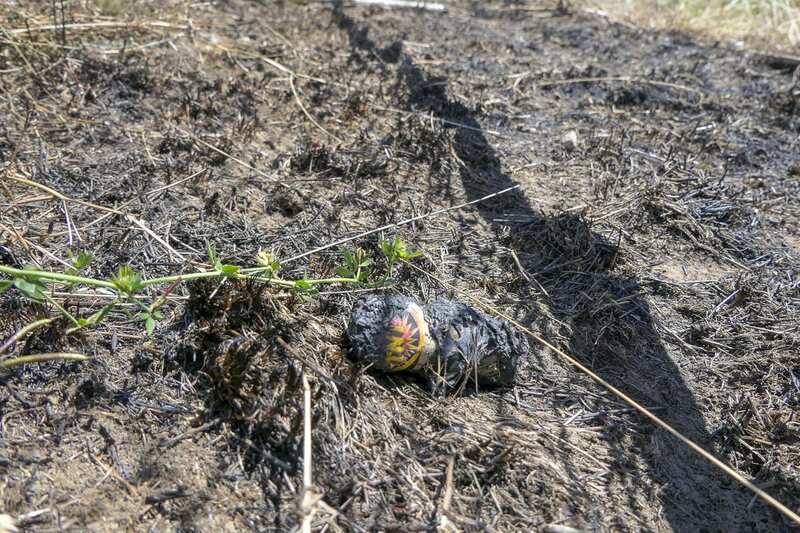 If you do plan on setting off your own pyrotechnic display, safety experts say you should make sure you have buckets full of water to discard used fireworks in. Also make sure you have a hose with a nozzle that sprays a good distance nearby, turned on and ready. It’s also helpful to wet down any grass, trees, and roofs near where you’ll be lighting off fireworks shortly before doing so. You’re also reminded that 9-1-1 is for life threatening emergencies only. If you have a complaint about fireworks, or a minor injury that doesn’t require an emergency response, call the non-emergency number. In Clark County that’s 3-1-1, or (360) 693-3111.